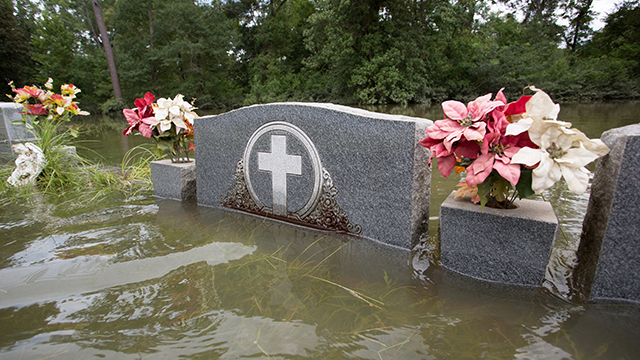 Louisiana Floods: In the worst U.S. disaster since Hurricane Sandy, the state looks toward rebuilding. 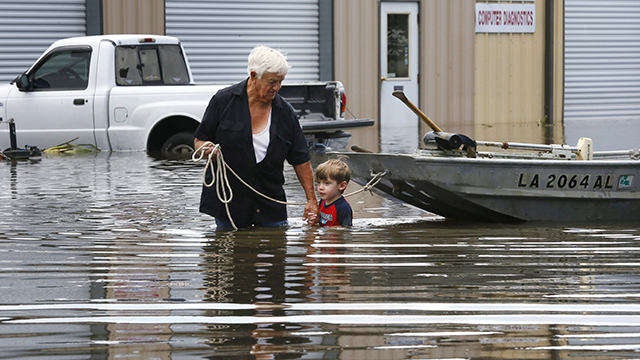 Obama’s trip to Baton Rouge reveals political peril in natural disasters. 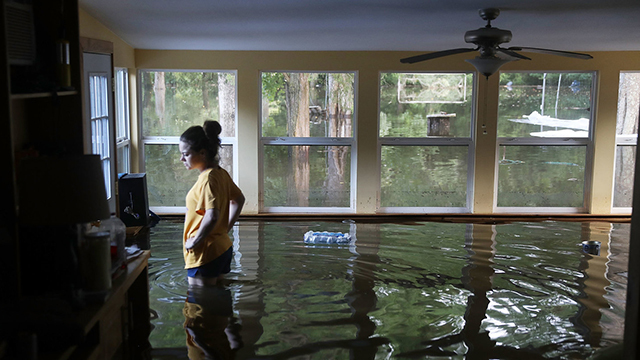 Tens of thousands in Louisiana seek FEMA aid following devastating floods. 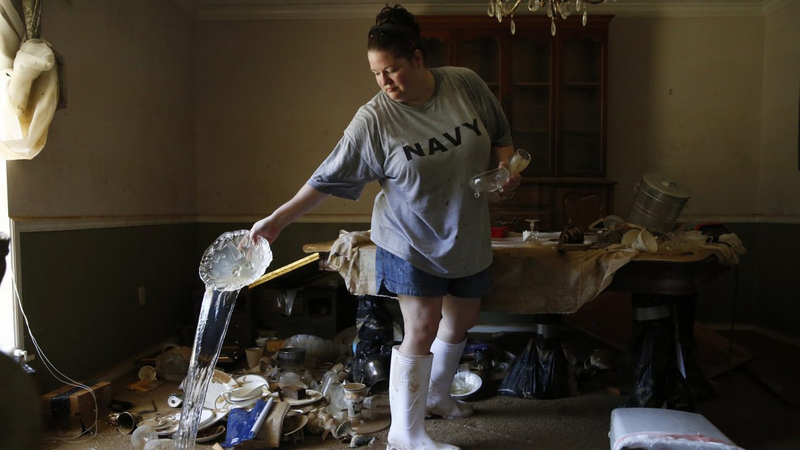 Some 86,000 people have applied for federal disaster aid in the wake of the disaster. Groups to provide immediate emergency aid and develop long-term recovery plans. Shelters need pillows, blankets, towels, clothes and much more. 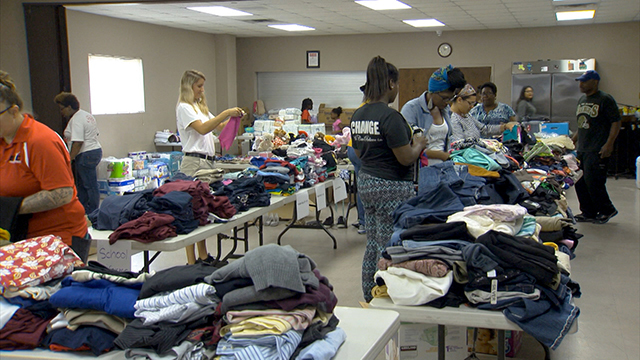 Read more about the massive relief operation including open shelter locations. Complete an application for disaster assistance now. Get information on how to fill out insurance forms. Here are some ideas to help your family cope with traumatic events. Get tips and templates on how to make a plan.  © 1995 – 2016 Public Broadcasting Service (PBS). All rights reserved.